Looking for a serene, unique experience? 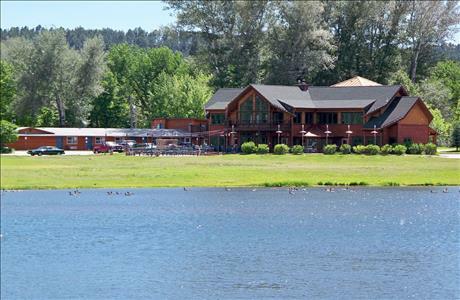 Let us help plan your Black Hills Vacation by connecting you with one of our special resorts, lodges and bed & breakfasts in the region. With its towering pine forests, granite peaks and mountain streams, the Black Hills area is truly one of the most beautiful places in the country. 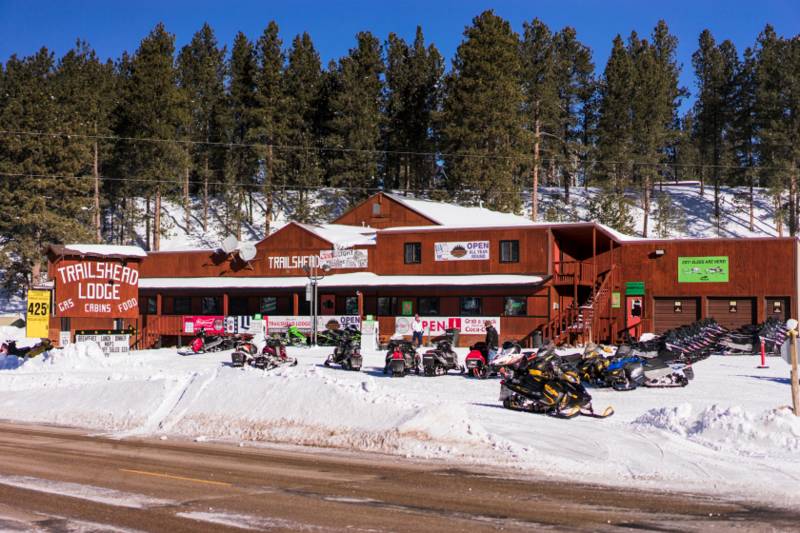 As varied as the scenery, Black Hills lodges offer different experience and amenities. Let Black Hills Vacations help you find the right lodge or resort for a family vacation, getaway, reunion, wedding or romantic getaway. 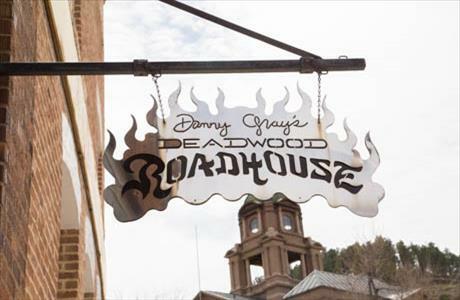 Try one of our world-class Bed and Breakfast properties during your stay in the Black Hills of South Dakota. The Black Hills Bed and Breakfasts listed with Black Hills Vacations provide a truly personal and unique experience with amenities such as gourmet breakfast, customizable meals, unique rooms featuring hot tubs and Jacuzzi suites, private decks, sitting areas and much, much more. 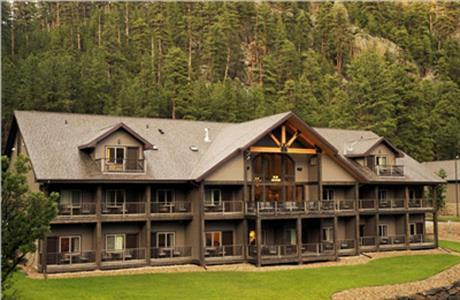 Each Black Hills B&B profile includes a description, photos and booking instructions. 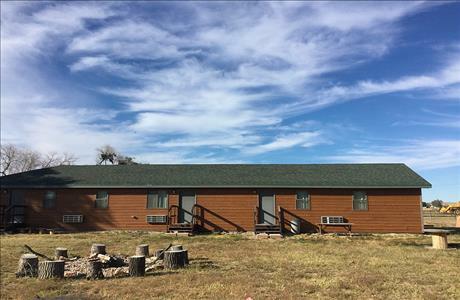 Find the inn that is perfect for your next South Dakota vacation, romantic getaway, personal retreat, family vacation, business conference or reunion.